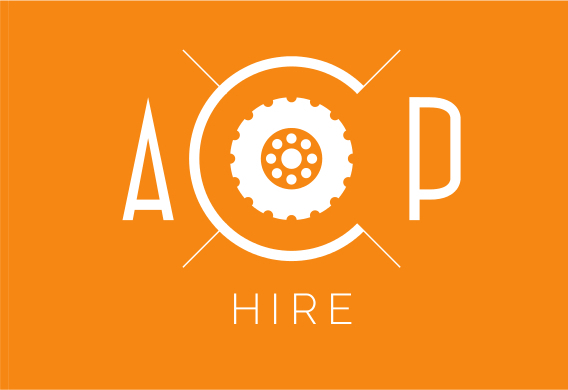 ACOP supply the following range of wheeled dumptrucks for hire. 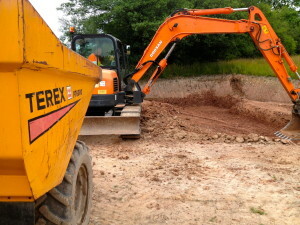 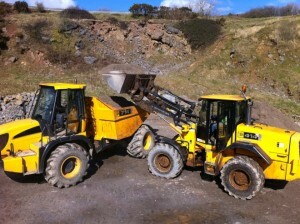 ACOP supply the following tracked dumptrucks for hire. 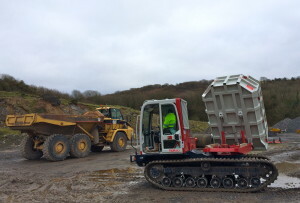 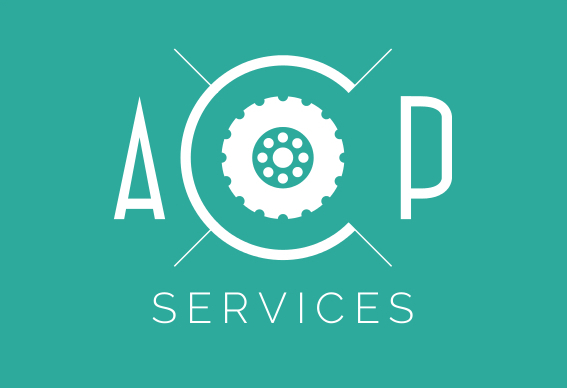 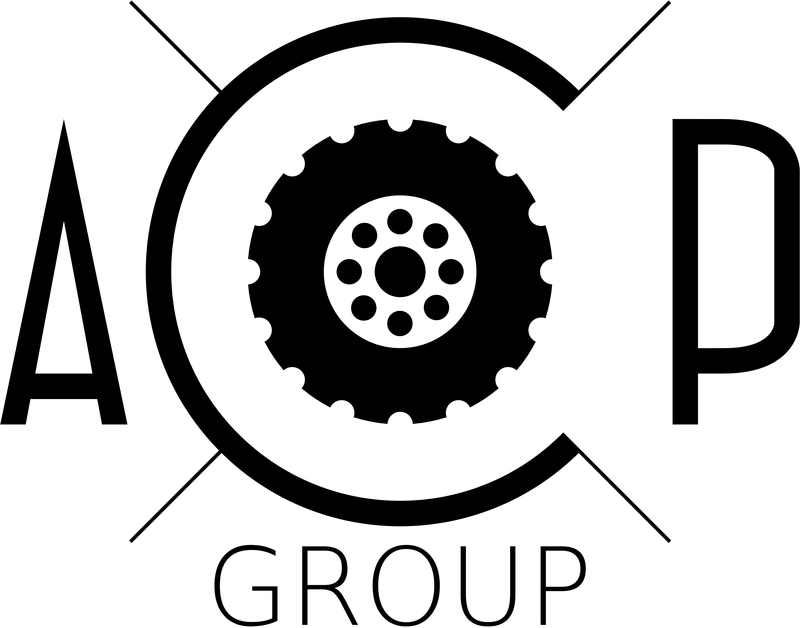 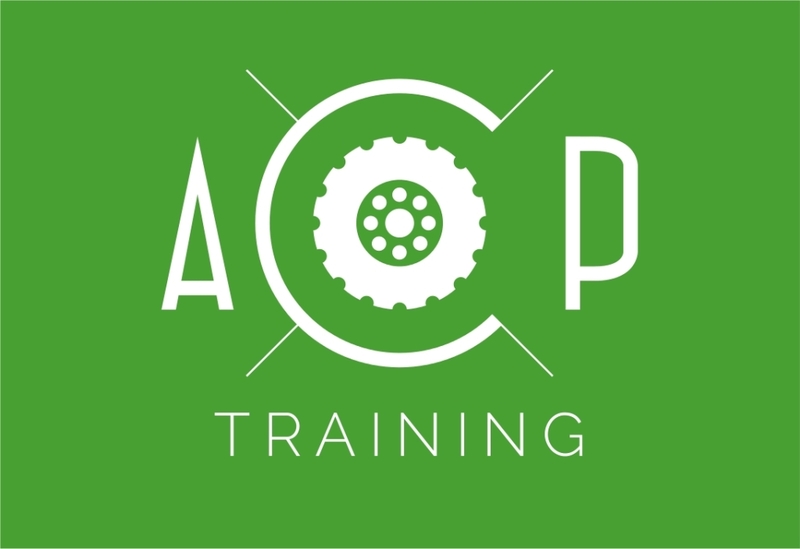 ACOP supply the following range of wheeled dumpers for hire.